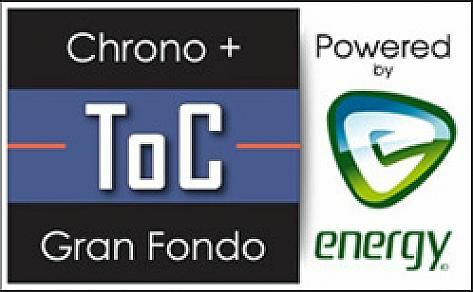 The UK’s first true, fully closed road Gran Fondo and Chrono events, which are part of the UCI Gran Fondo World Series. Finish in the top 25% of your Masters Age Group and qualify to represent your country in the UCI GF World Championships. Held on fully closed roads, the weekend incorporates the first ever authentic continental style Gran Fondo mass participation race and ride on English shores. Whether you want to race or to be part of UK cycling history by having a leisurely ride on closed roads, you can participate and feel the experience of a pro rider. Kicking off a spectacular weekend, Golazo Cycling Ltd are proud to host the fourth UCI GFWS (UCI Gran Fondo World Series - the amateur world championships where anyone who has qualified can ride for a world championship jersey) event in the UK. With over maximum field of 10,000 riders starting at ToC Festival 2018, we have riders from all over the world who travel to compete for the rainbow jersey. All events will start and finish in the East of England Arena and Showground with fully closed roads and a world class start / finish area. Race like a professional around the fully closed roads of Cambridgeshire, with spectators lined up around the route, a highly produced start and finish, followed by a spectacular podium ceremony. Visit www.tourofcambridgeshire.com to book your place. Places will sell out for 2018.